India is very warm in summer. And to beat the heat, most people prefer going to the hills and spend some cool times. In case you are confused where to go the next summers, here are the top 10 summer holiday places in India. Kerala – It is no news that Kerala is called God’s Own Country and this itself explains all. It lies between the coastal plains and the Western Ghats and flocked by tourists all over the year. Kerala is one of the finest tourist places on the world map and globally declared as one of the ten places which are paradise on earth. The state is dotted with several golden beaches, beautiful backwaters for cruising, tea and spice gardens, romantic honeymoon destinations and many wildlife parks with flora and fauna. It is a gem of South India. Goa – Goa is a great summer retreat for its beautiful beaches. It is known for its gothic churches, sun-kissed beaches, rocking nightlife and laidback culture. There are also a lot of water sports such as water skiing, windsurfing, water-scooters, sailing and much more. 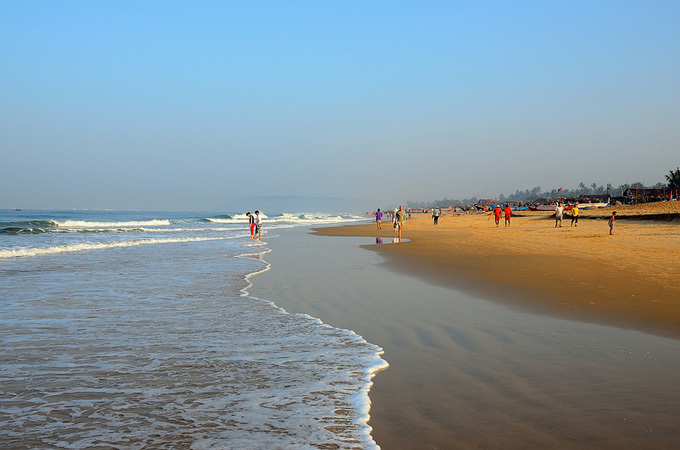 The most popular beaches here are Baga, Calangute, Arambol,Candolim, and Arjuna. The nightlife in Goa is something you just cannot miss if you like to party. This place is best when visited with friends. 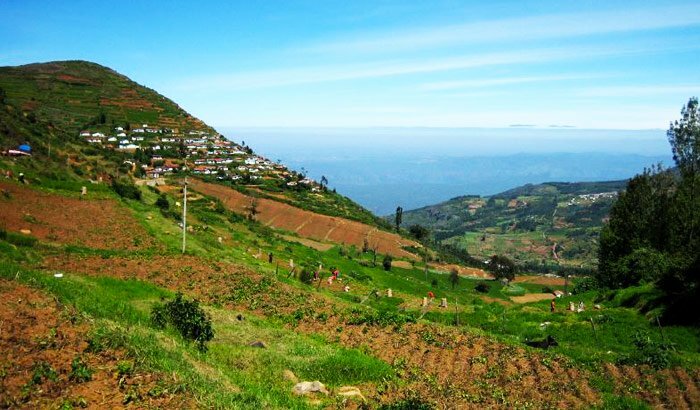 Ooty- Ootyis located in Tamil Nadu 2230m above sea level. It is also known as the Queen of Hill Stations in the South. Ooty attractsa large number of tourists each year. It nestles in the Nilgiris or the Blue Mountains. Lofty mountains,dense forest, expansive grasslands, and miles of tea gardens welcome the tourists on most routes. Tea and Tourism Festival annually attracts crowds in large numbers. The must-visit places here are the Botanical Gardens, Rose Garden, the Government Museum, Tiger Hill, Ooty Lake, Kalhatty Falls, Pykara and other adventure sports like Trekking as well as Hang-Gliding. Kashmir – Kashmir valley is a famous tourist destination for domestic plus foreign tourists. 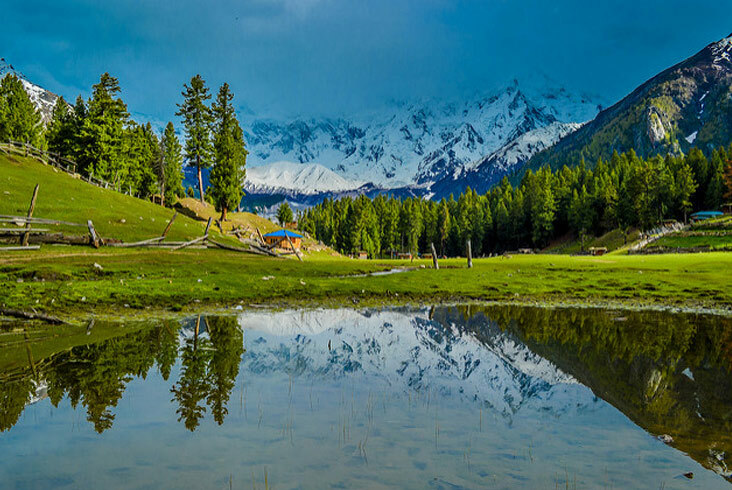 Among most popular places in the beautiful valley are Gulmarg, which boasts of a ski resort, the Dal Lake, which has the much popular house boats, Amarnath Temple and Pahalgam. Let the white snow-cappedpeaks, quaint shikaras, colourful flowers, apple orchards, and humble people offer you an amazing time. Plus do not miss the opportunity of visitingRanbireshwar Temple, Peer Baba Shrine, and Lakshmi Narayan Temple. Kashmir is rightfully called a paradise on earth. With its very amazing natural beauty and tranquil environment, it definitely qualifies among the top 10 summer holiday places in India. Manali- Manali is one of the prime summer destinations, especially for backpackers, honeymooners, and trekkers escaping the summer heat. For its scenic beauty, it is also called the Switzerland of India. 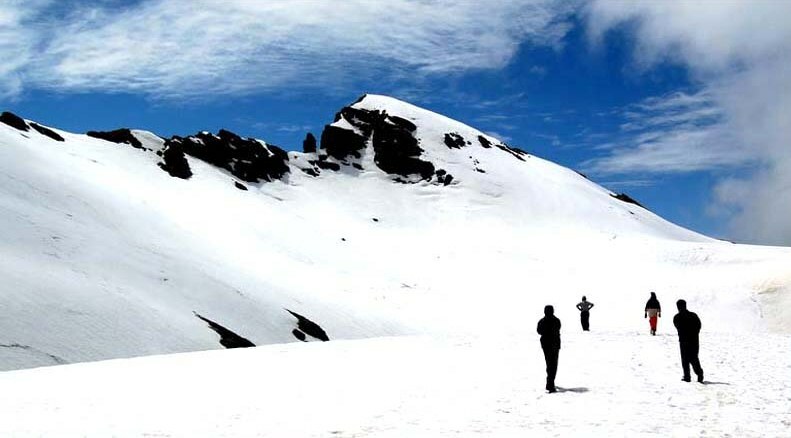 Nestling in the Kullu valley, it is enveloped by towering peaks,which offer a great chance for trekkers. The many Tibetan Monasteries, Roerich Museum, Naggar Castle, Arjun Gufa, Jagatsukh, Solang Valley, etc. 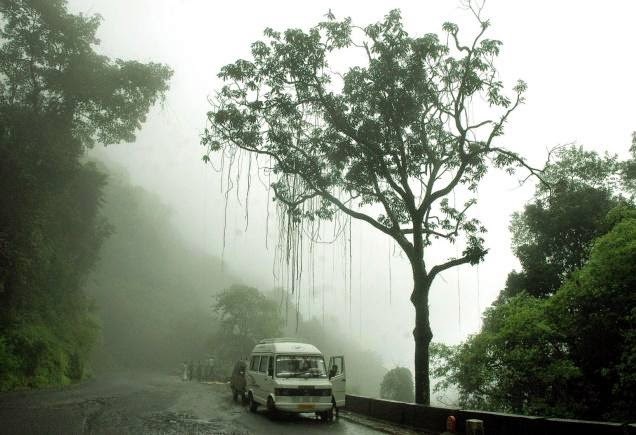 come under the places of interest in and around the beautiful hill station. The place is also popular for its adventure sports such as skiing, mountaineering, hiking, paragliding, trekking, rafting, kayaking, and also mountain biking. In North India, it is one of the best hill stations to visit. 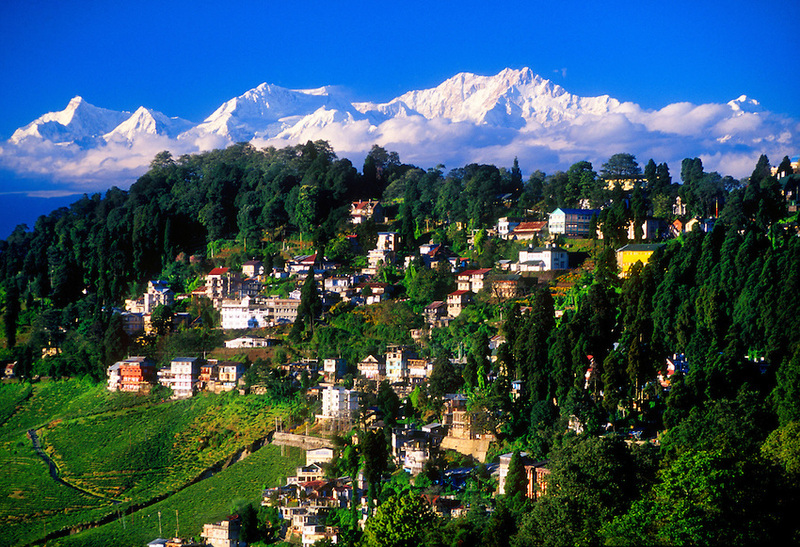 Darjeeling – Situated on the Eastern side of the country, Darjeeling is a must-visit hill station with blue cloud-covered valleys, mesmerizing mountain views, wild streams and something very distinct-the world famous Toy Trains. Don’t miss the jump to jump on one of them when it moves at a very slow pace amidst the pristine forests on the majestic hills to offer you an experience which is hard to forget. Wake up at dawn if you are enthusiastic to witness the sunrise from Tiger Hills and scream in excitement when the sun comes out from behind hills and first rays reflect upon the mighty Kanchenjunga. Besides this experience, other major tourist places here are Batasia Loop, Chowrasta, Rock Garden, Botanical Gardens, several monasteries, etc. One of the coolest hill places in East India. 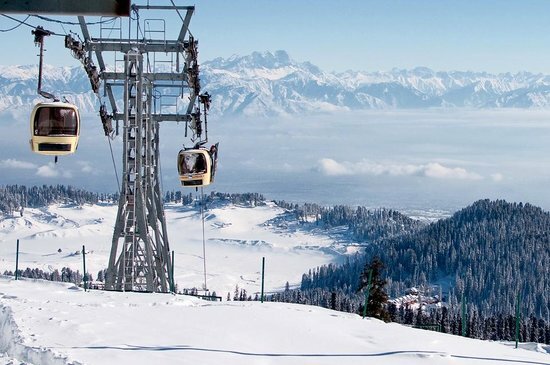 Gulmarg– Gulmarg is a very popular ski resort destination in India found in the Baramulla district of beautiful Jammu and Kashmirand is also home to the world’s largest green golf course. Known as “Meadow of Flowers,”Gulmarg has an amazingscenic beauty. With lush green slopes, and various flowers many shades, plus the vast valley, the backdrop is very much like a one of those “dream fantasy” seen in movies. Many movies have been shot here, and the place is very famous among young married couples. Coorg – Nestled among lush greeneries of the Western Ghats and superb scenic environment, the beautiful Coorg is one of the places that you can visit to beat the summer heat. It offers you an amazing past, natural beauty, superb cuisine and aroma of the large coffee plantations, honey and orange. Set amidst valleys, majestic mountains and many teak wood forests, the place is one of the most beautiful hill stations in the country. Madikeri Fort, Iruppu Falls, Abbi Falls, Talakaveri, PadiIggutappa Temple, Bhagamandala, Somwarpet, etc. are the major tourist places here. 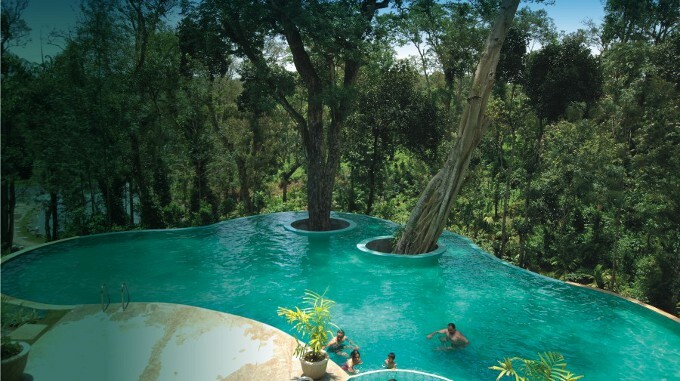 The primary outdoor activities that you can indulge at this place are Angling, trekking, golfing and White Water Rafting. Shimla– Often called the ‘Queen of Hills,’ Shimla is presently the capital of Himachal Pradeshand is perhaps one of the most famous tourist destinations. Abundant in natural beauty and beautiful landscape, the hill station is an important part of Indian heritage and history. The town of Shimla is blessed with the presence of around seven hills that house few of the major tourist spots. The must-visit places of interest here are the Christ Church, Churdhar Sanctuary, St Michael’s Cathedral, Gurkha Castles,Kufri,Jakhu Hill, etc. 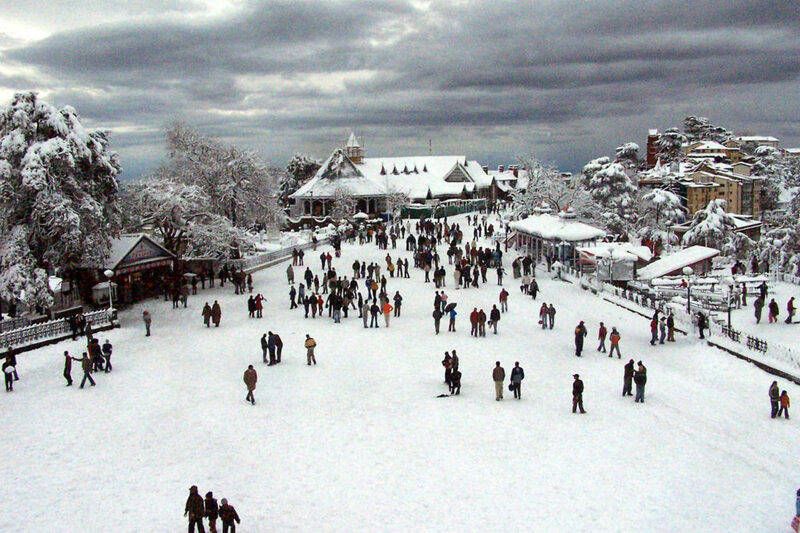 Shimla is where a traveller finds a happy co-existence of modern facilities and rustic old world charm. Now that you know the 10 places summer holiday places in India, you can plan your holiday for the next year already! You can start with the hills nearest to your home.